One of the main things we have been struggling with our homeschool journey since my son last hospitalization was the fact that he lost his speed in reading and writing. And with it, he also started to get way more frustrated while doing his Language and Arts school work. We soon figured out that his major difficulties came due to his spelling. We have been working slowly to help him without overwhelm and make him feel sad. So when the chance to do a book review with Spelling being the choice, I couldn't be more pleased and excited. 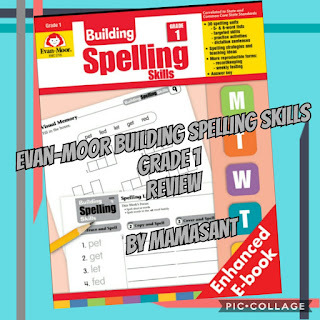 I think is not any news the fact that I truly appreciate and love the curriculums from Evan-Moor, and I am always very happy when I get to work with some of their books. It hasn't been different with Evan-Moor Building Spelling Skills. Even though my son is doing 4th-grade levels in most subjects, as of now, I decided to try and review the Grade 1. 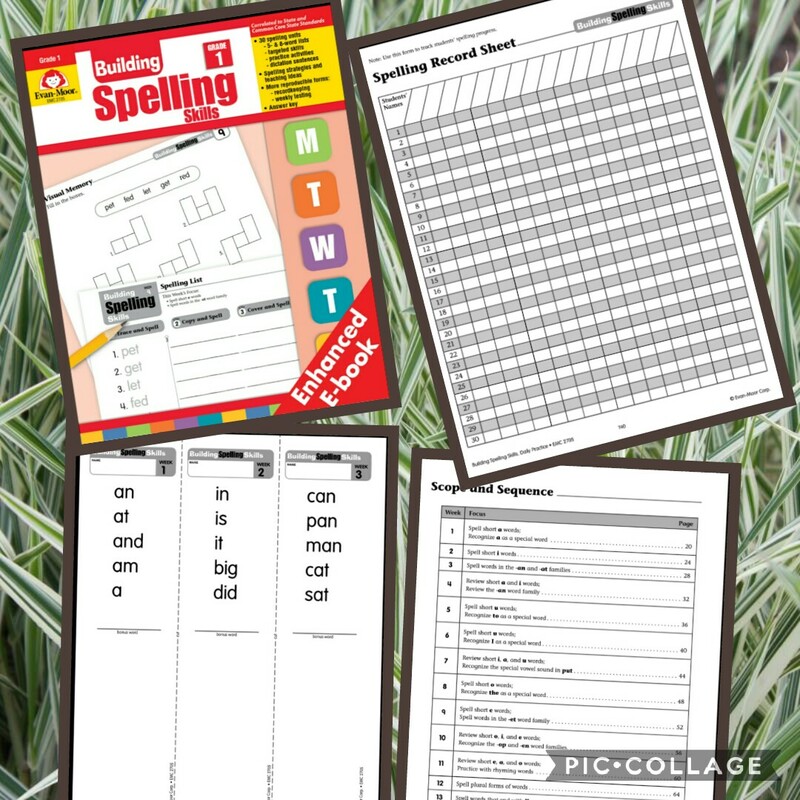 I find it is is always very helpful when you are trying a new curriculum to start with a beginning level so it will help the student build their confidence to reach the level they are currently working on. 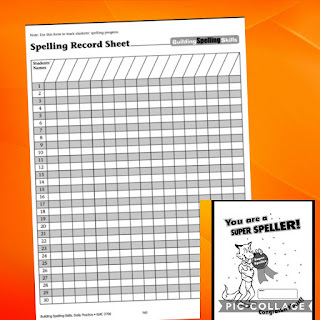 With Evan-Moor Building Spelling Skills Grade 1 we have done exactly it. And my son had so much fun. We were able to master and he could feel proud of his progress while most of it was reviewing, and he didn't face the frustration of being overwhelmed. 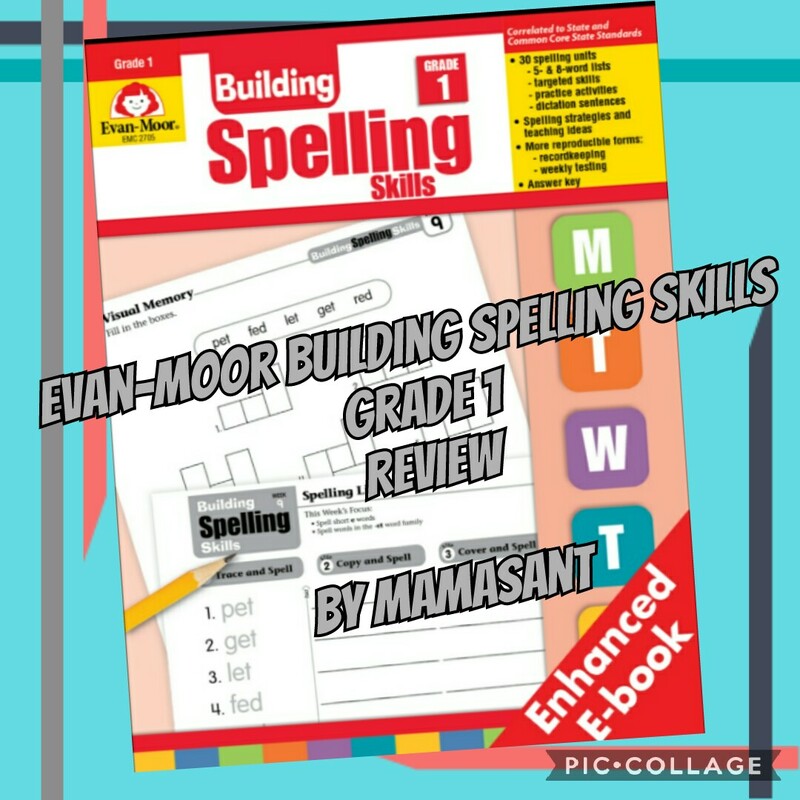 Evan-Moor Building Spelling Skills Grade 1 is a very engaging and fun book to work with. 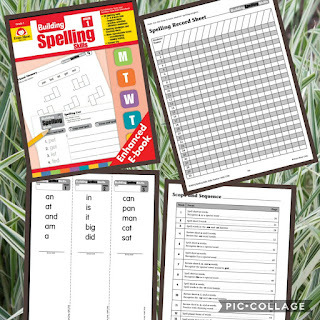 The Units come in weeks and for each week it will focus on one spelling pattern - word list. Each day the child will have enough work to help them build and master a specific word list, with a lot of repetition and practicing. Then at the end of the week, you are provided with a test for that week skill learned. I think this is probably my favorite part, once it will give me the idea of whether or not we should move on or spend some extra time practicing a specific letter or words list. Also, the word list will increase in number and difficulty levels through the weeks, so it is for sure a building skill. 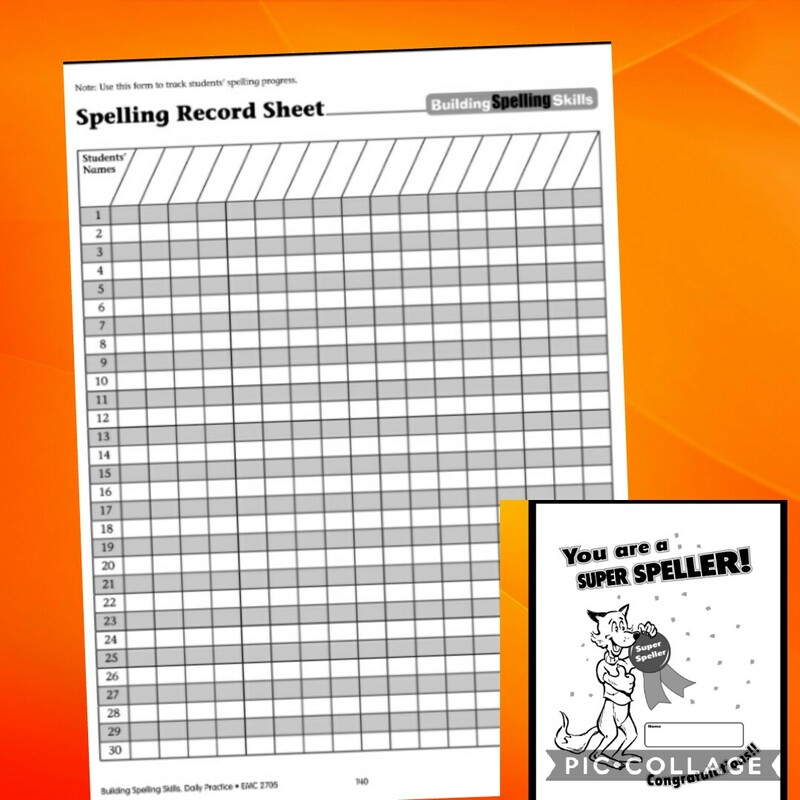 As many of Evan-Moor book, Evan-Moor Building Spelling Skills Grade 1 comes in 3 formats: Teachers version - printed or ebook, and the student version. This curriculum is very affordable and I would definitively recommend it to any of my friends. 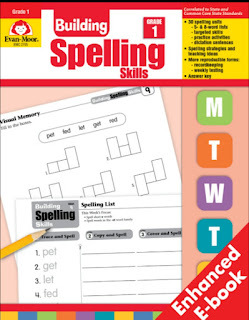 I mostly will prefer the ebook version once this gives me more usage since I have 3 children in our homeschool. Also, it gives me the option to be able to take our work anywhere we go, since I could either print the work or it could be done electronically on a tablet or computer. So what is the hyper about this book??? 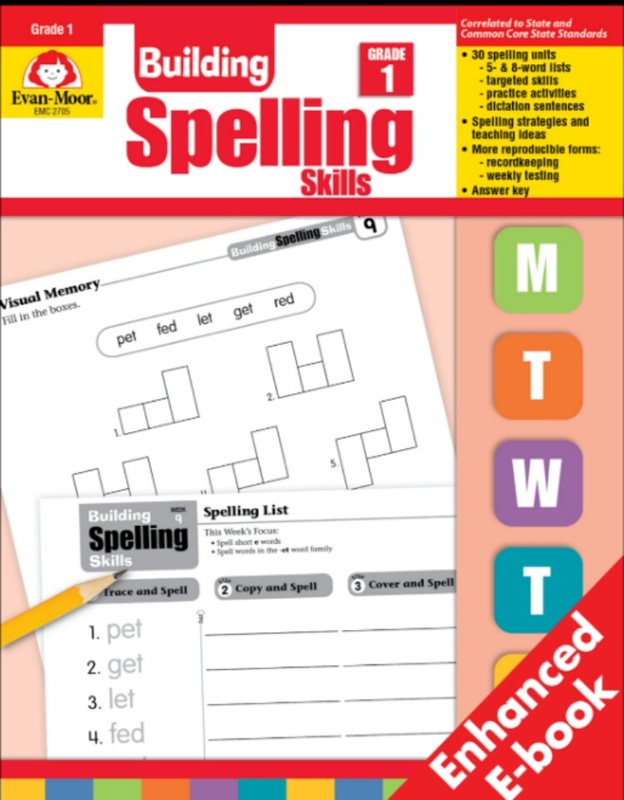 Evan-Moor Building Spelling Skills is a 30-week program book that will gradually help your child learn and develop a good foundation in spelling. It covers from Grade 1-6. 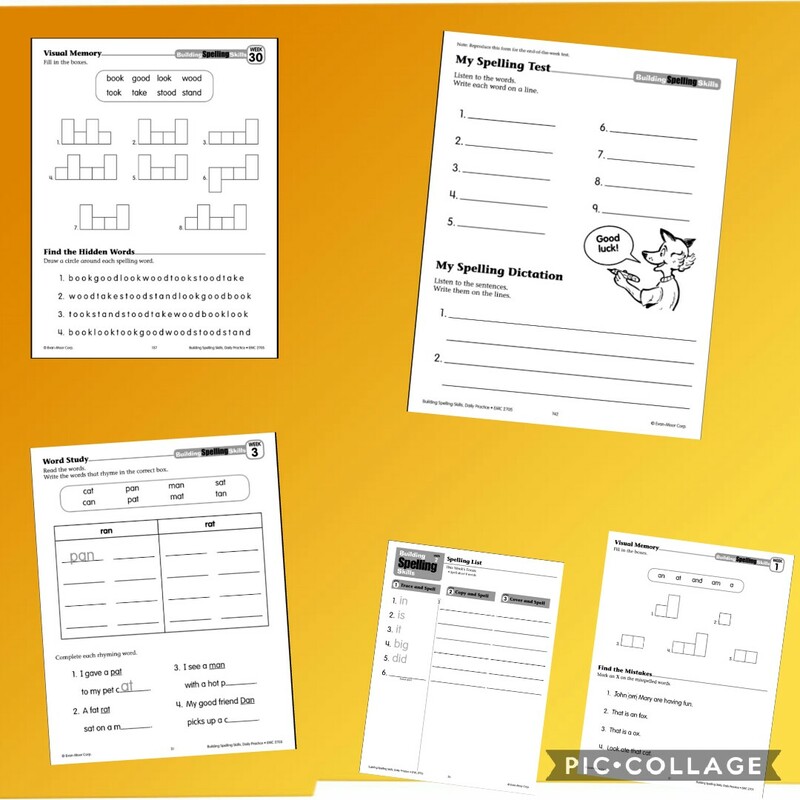 There are 2 versions of the book: Teacher's, with the option to for print or ebook - and it is reproducible, and the individual student workbook.